Bring home your favorite entertainment today—get affordable TV and internet packages from CenturyLink. Can’t live without live football? Crave high-speed internet that trims down lag and ping times so you don’t fall behind in the newest MMO? If you want your house to be your entertainment haven, TV-and internet-only plans won’t suit your style—which is why CenturyLink partners with DIRECTV to bring stellar TV and internet packages right to your door. Creating TV & internet bundles with CenturyLink doesn’t just get you fast, affordable internet. It also opens your home to a variety of great CenturyLink features, including 24/7 customer service, easy online bill pay and top-notch online security. 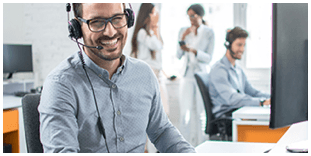 With CenturyLink @Ease, the customer service plan that comes free with each CenturyLink internet service, you’ll enjoy more than round-the-clock access to helpful customer service. Upgrade to other security packages for features like high-level encryption, data backup, and identity theft protection. Having high-speed internet won’t do you much good if you can’t access it from any room in the house. Untether your household from the ethernet cord and enjoy fast in-home Wi-Fi from CenturyLink. CenturyLink works with a variety of routers and modems to transmit a strong, steady signal across your house. Tired of juggling between multiple providers to pay for individual utilities? 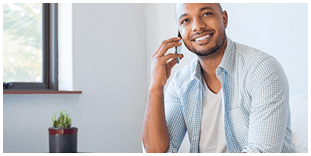 One simple call to CenturyLink saves you the hassle of calling or visiting several companies to wrangle separate internet and TV services. Once your services are ready to go, you’ll receive your TV and internet bill at the same time. Interested in more than the most popular packages listed above? No worries. CenturyLink internet and TV packages come in all shapes and sizes, so no matter your preferred channel package, internet speed, or price, there’s a CenturyLink TV and internet plan for you. For instance, if you want faster internet with fewer channels, blend a DIRECTV ENTERTAINMENT or DIRECTV CHOICE channel package with a high-speed CenturyLink internet package. In some areas, you can even bundle CenturyLink 1 Gig internet with your TV service (listed speeds may not be available in your area). Whatever package you’re interested in, CenturyLink will help you bring it home as soon as possible. If you need more than TV and internet alone, or if a phone suits you better than satellite TV, CenturyLink has your solution. Choose from Double Play packages from CenturyLink that include TV and internet, TV and phone, or internet and phone. Running the kind of household that thrives on all three services? 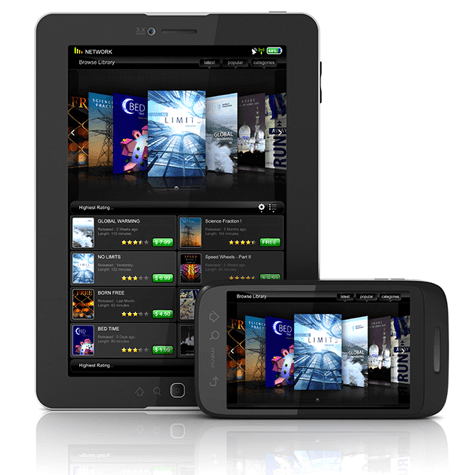 Triple Play packages from CenturyLink include TV, internet, and phone services in one tidy bundle. No matter what kind of bundle you choose, CenturyLink knows that one size doesn’t fit all. Instead, it’s easy to select the phone plan you need (including unlimited local or unlimited nationwide calling), the internet speed you want, or the channel package you love to create the perfect package.